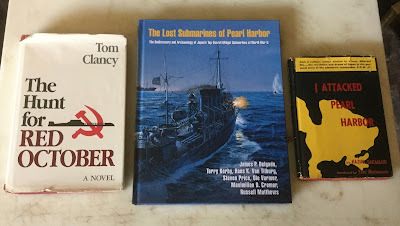 Books sometime come to us in strange ways. 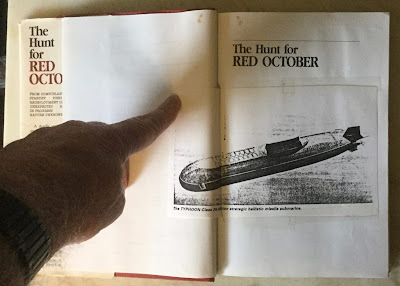 We don't care how they come. Just as long as they keep on coming. 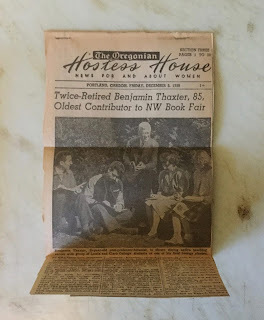 "Free to good (institutional) home" These were the first words in the subject line of a thread Lee Kirk, Proprietor of The Prints & the Paper of Eugene, Oregon posted to the ExLibris mailing list on the morning of December 23, 2015. 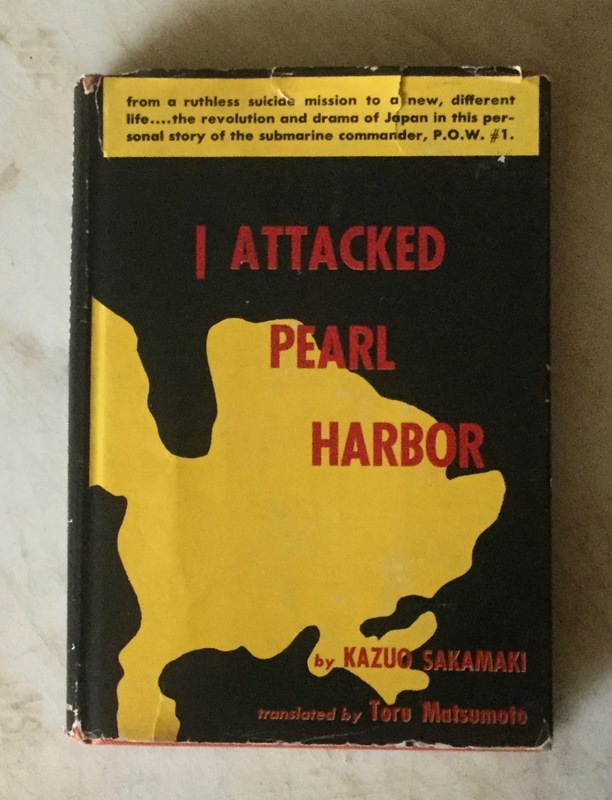 Lee was offering "free to the first to speak up" 18 issues from 1943 and 1944 of The Wants List, a periodical about 70 pages long published by Book Trade Weekly, and containing the book wants of WWII-era booksellers, some of whom were Book Row dealers. 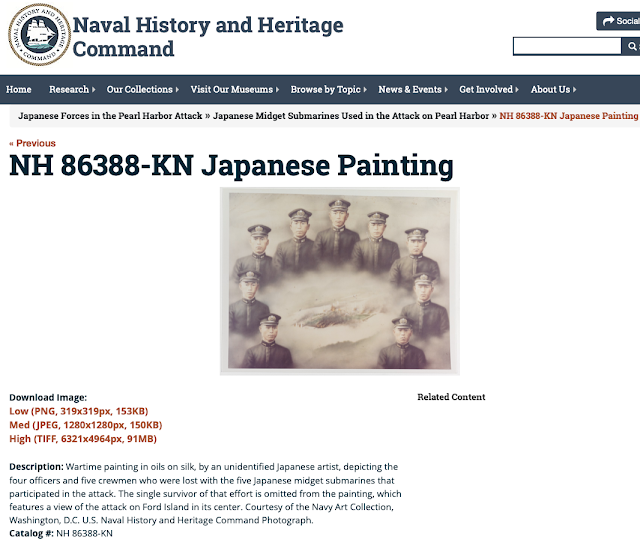 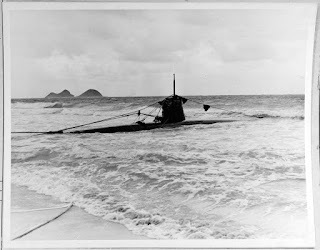 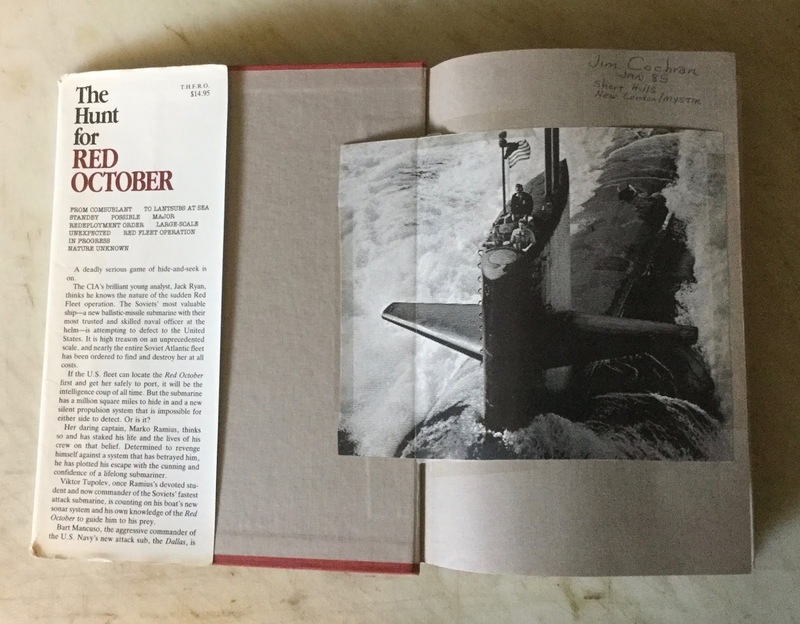 I was the first to speak up offlist, and although Lee had institutions in mind, he had read and enjoyed some of my blog posts, was aware of my collecting interests, and knew I would put The Wants List to good use. 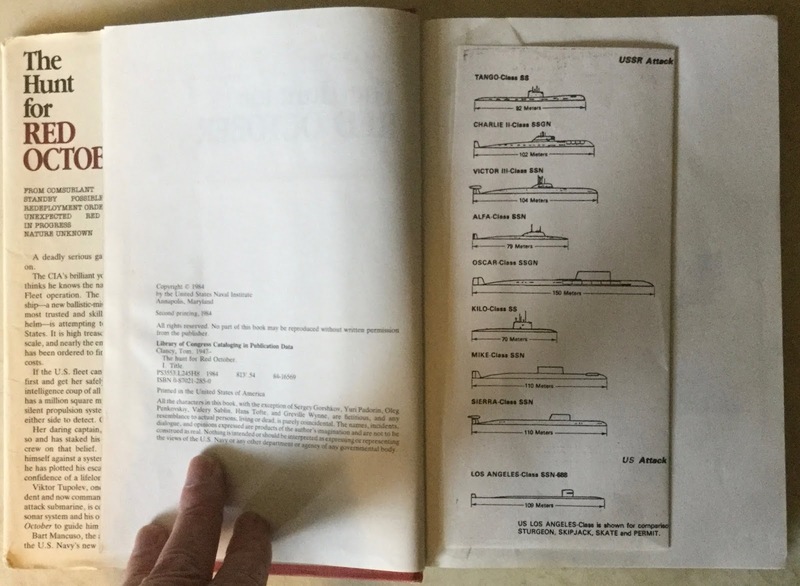 Lee said he particularly enjoyed reading my presentation on association copies, and remarked that he had some presentation copies from the library of William Stafford. 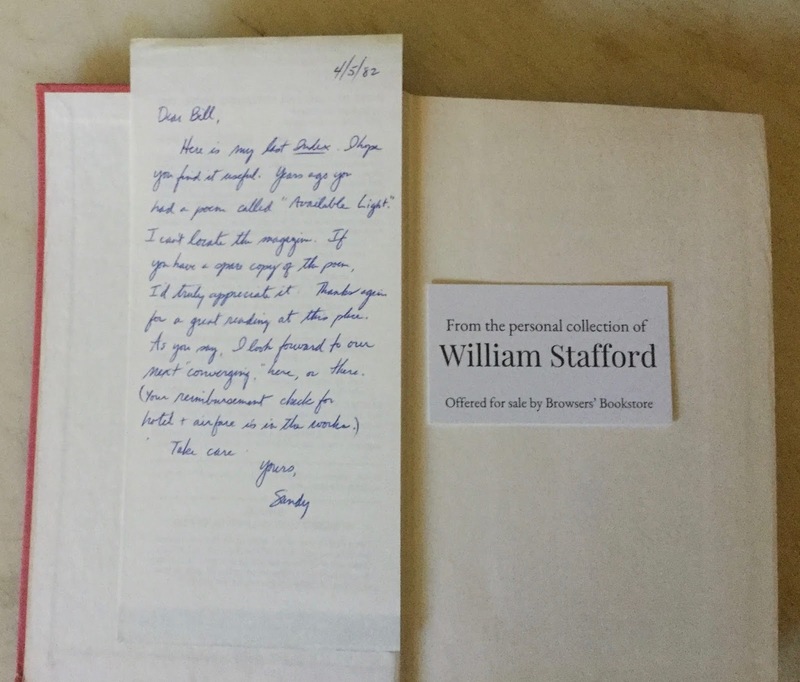 He was an avid William Stafford collector, and wrote a brilliant article about collecting Stafford for Biblio.com. 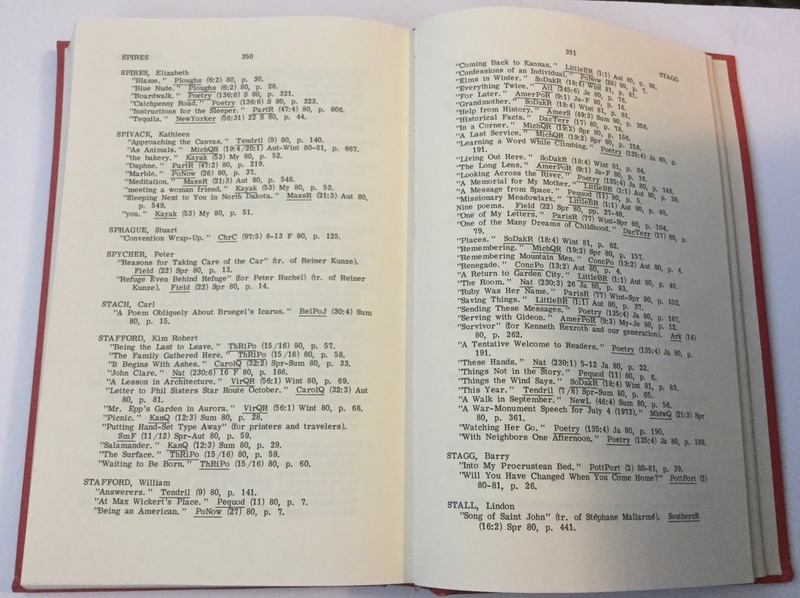 The Stafford association copies, however, he felt were outside of the parameters of his Stafford Collection. Before I could tell Lee that I was interested in the Stafford association copies as well, someone from an "institution" posted to ExLibris that he'd like the issues of The Wants List if they were still available. And he even offered to buy them! But Lee responded that The Wants List was already spoken for. 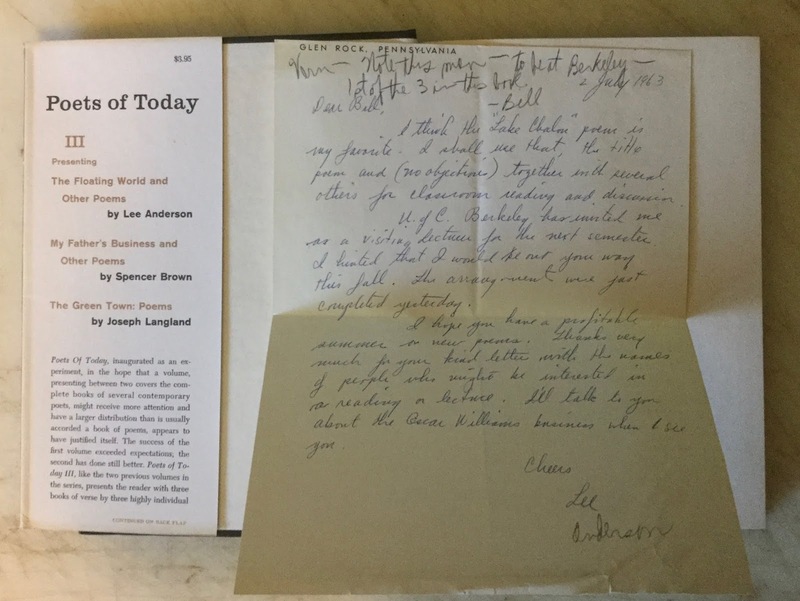 Mindful, however, of Lee's original intention to give The Wants List to an institution, I first persuaded myself (it took some persuading) and then Lee to give The Wants List to the institutionalist, and wish him a "Merry Christmas." 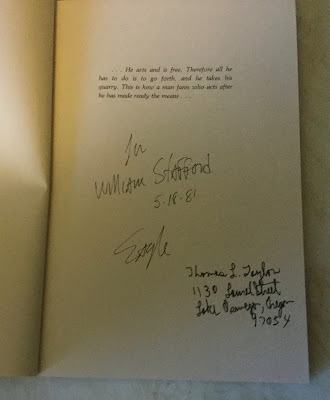 Afterwards, Lee and I reached an agreement on the Stafford association copies. And nine copies of books presented to William Stafford by other authors were heading my way after Christmas. 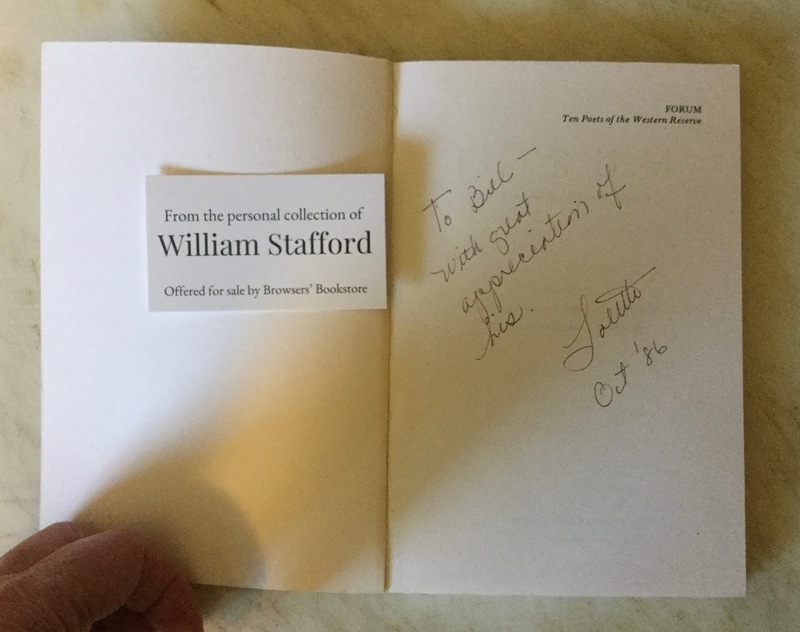 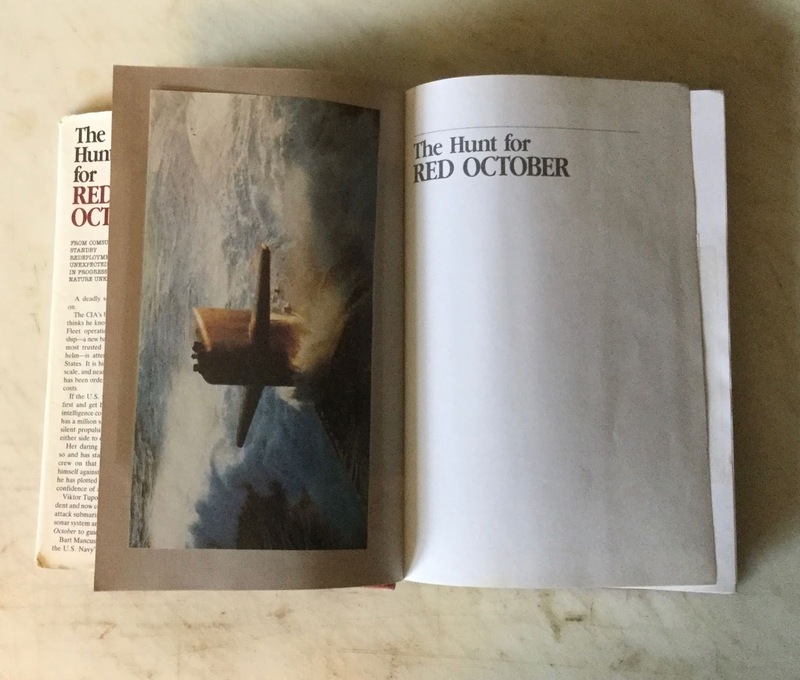 Lolette Kuby, one of the editors of this book which was published in 1978, presented a copy to William Stafford in October 1986. 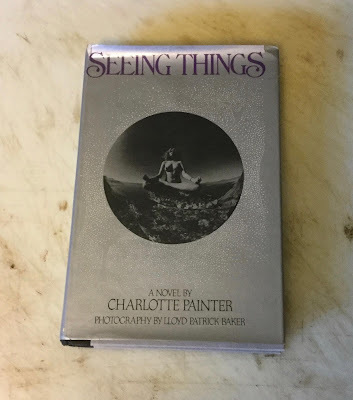 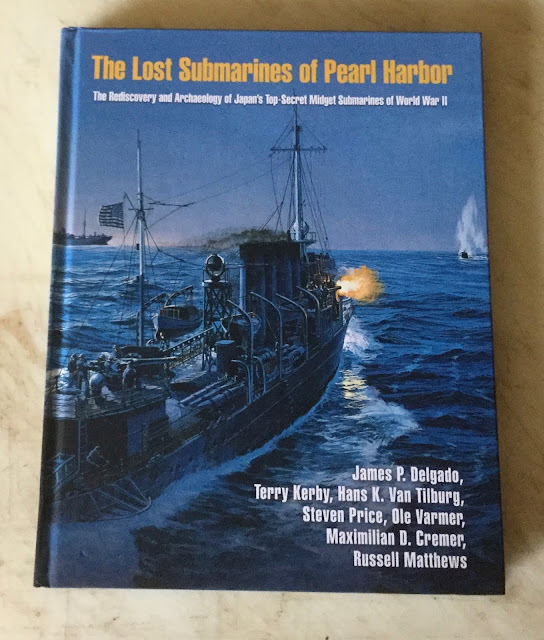 I chose this book specifically for its connection to a member of the Florida Bibliophile Society, Peter Hargitai. 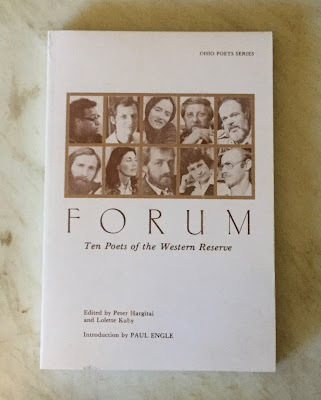 Peter's portrait is the bottom left of portraits on the front cover of Forum: Ten Poets of the Western Reserve. 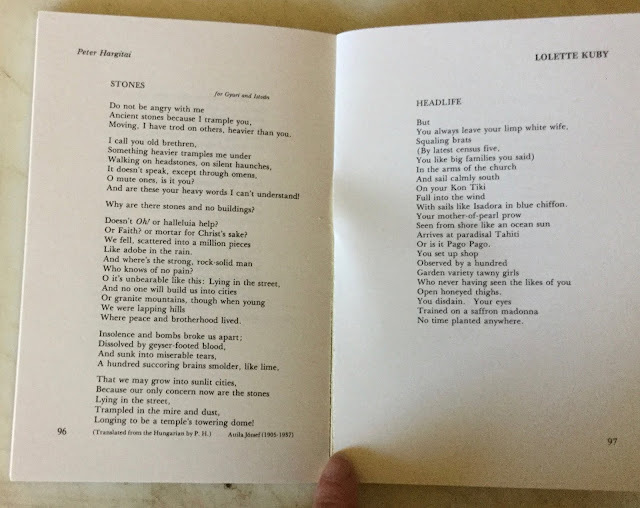 Peter began teaching at the University of Miami in 1978, became Poet Laureate of Gulfport, Florida in 2015 and joined the Florida Bibliophile Society. Here is a poem by Lolete Kuby on one side and a poem by Attila József that Peter Hargitai translated, on the other. 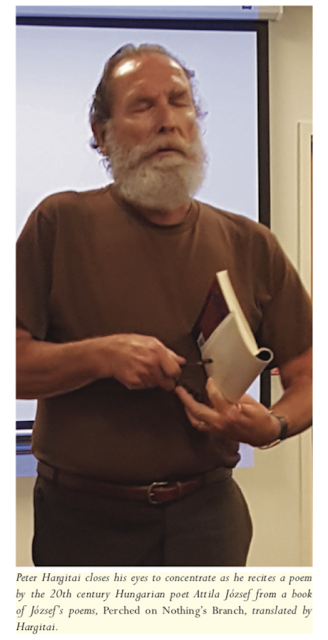 Here is Peter Hargitai 39 years later, his beard grayer, reciting another one of József's poems during the April 30, 2017 (National Poetry Month) meeting of the Florida Bibliophile Society. 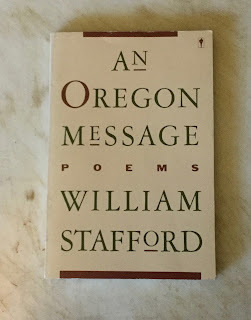 I chose the next two books because they included letters to William Stafford from the authors. 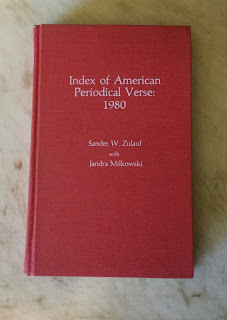 The first one is the last of ten editions of the Index of American Periodical Verse that Sander W. Zulauf edited. 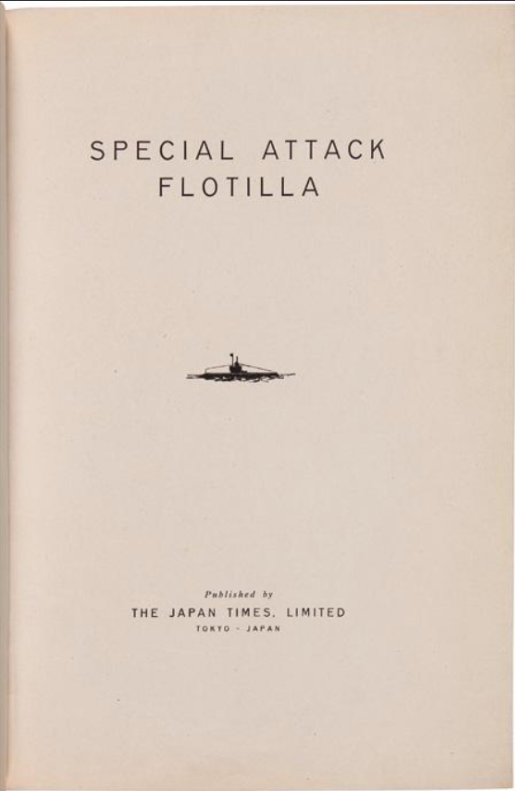 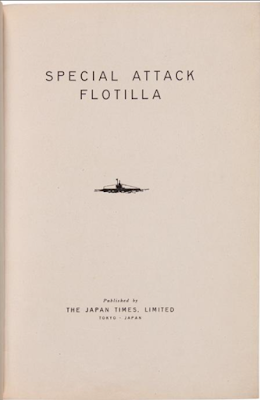 Edward M. Cifelli, another member of the Florida Bibliophile Society, helped Zulauf edit at least one earlier editions of this book. 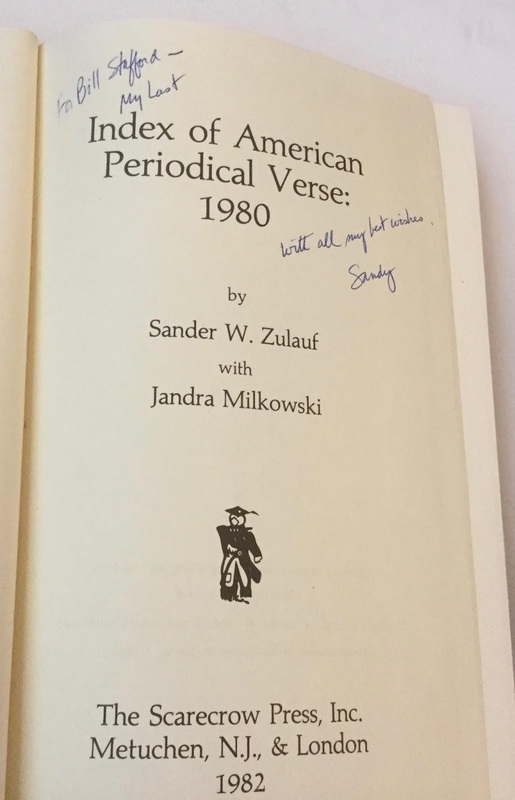 The poem Zuluaf refers to in his note, "Available Light," was published in the Fall 1970 issue of New Letters Magazine. William Stafford was a prolific writer of poems. Forty-three of his poems were published in periodicals in 1980. 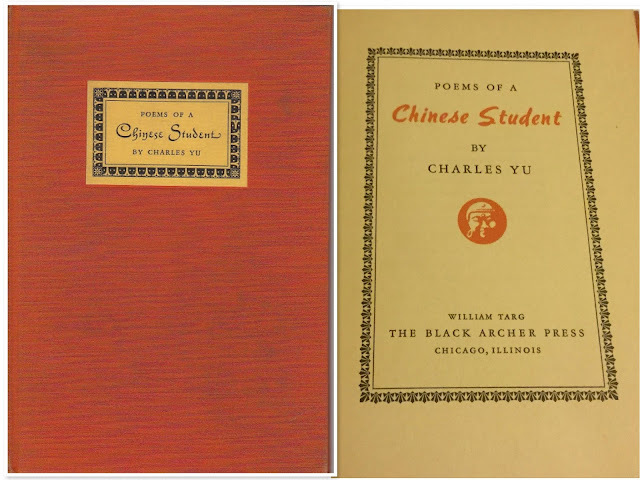 And 12 of his son's poems were published in periodicals the same year. 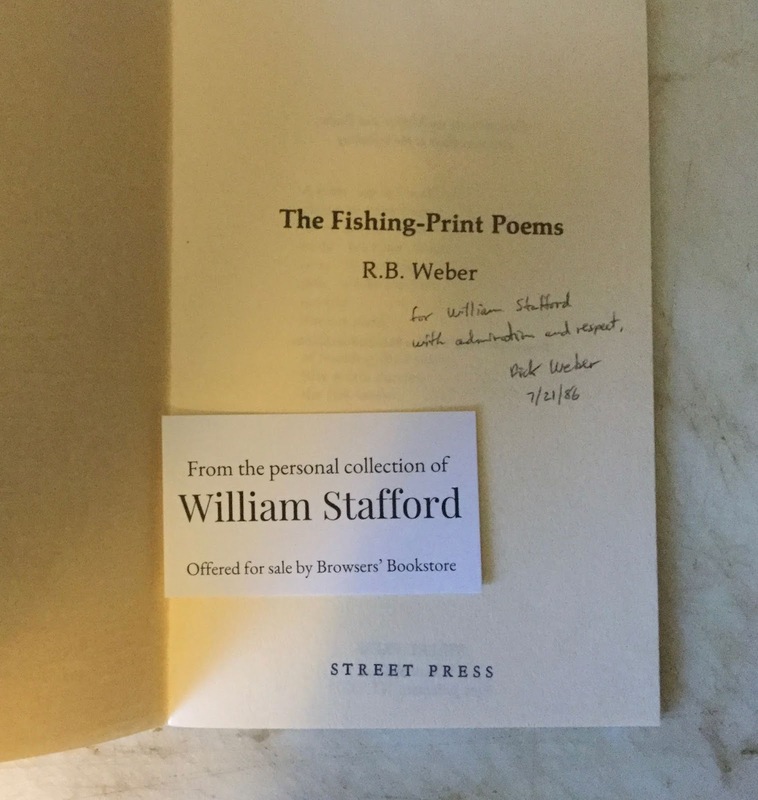 R. B. Weber sent Stafford a copy of his book, The Fishing-Print Poems. 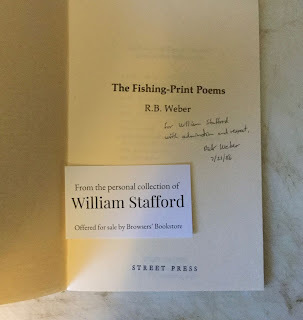 A friend of Weber's quoted Stafford on writing: "like fishing – always a nibble." I chose the next book because of its contemporary bookplate, thinking it might Stafford's. It wasn't, but I was not disappointed. 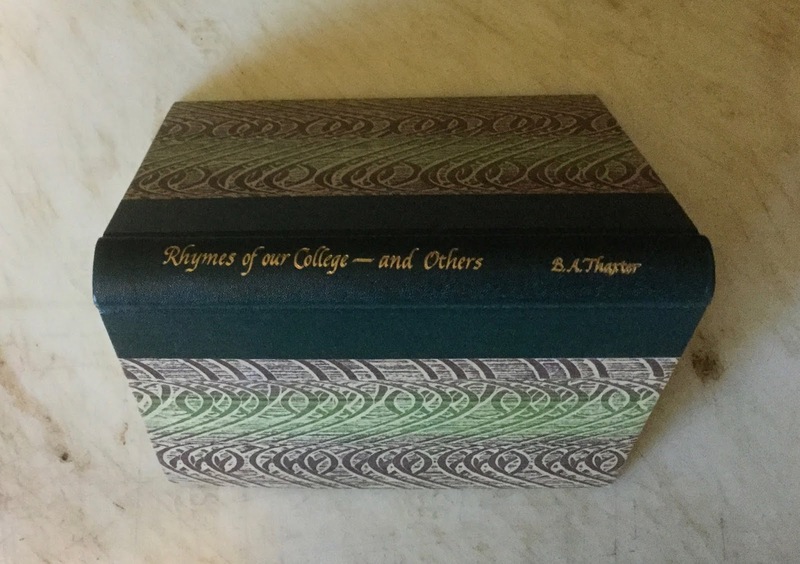 It was a nicely bound book of poems about Lewis and Clark College where Stafford taught 32 years. 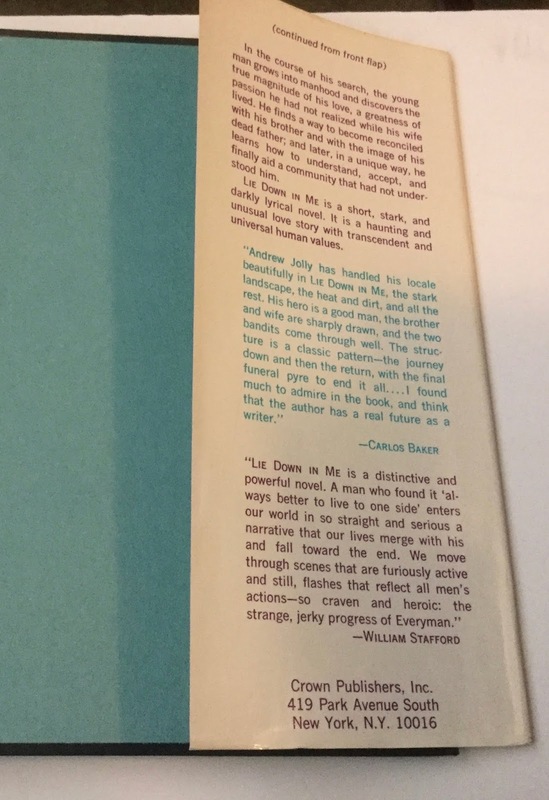 Its author, B. A. Thaxter, was a fervent Birder and many of the poems were about birds. 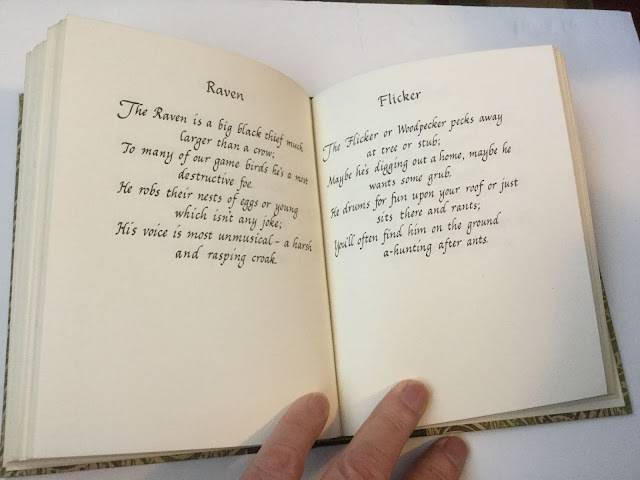 Every word in the book was hand lettered. 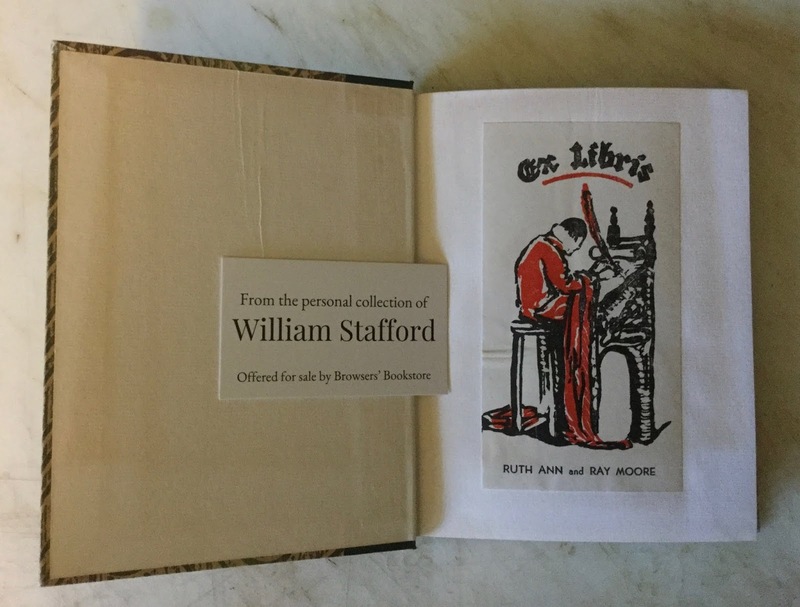 The contemporary bookplate belonged to Ruth Ann and Ray Moore. 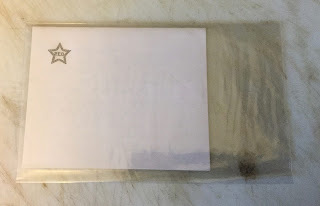 Ray appear to be a former student athlete (?) 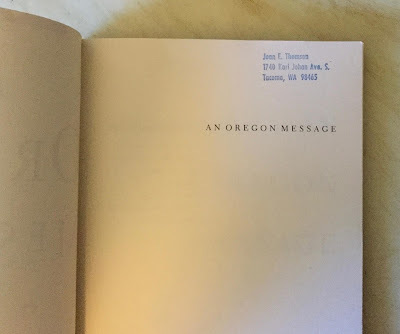 of Lewis and Clark College. 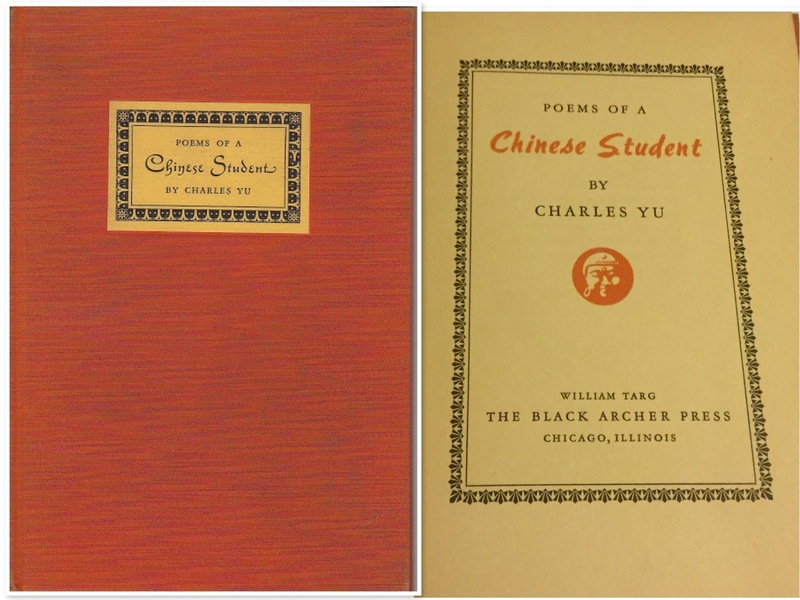 Surprisingly, only two of the nine Stafford association copies I acquired from Lee Kirk were books of poetry. 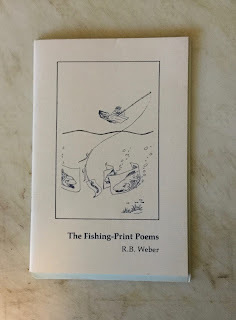 And one of them I gave to Peter Meinke, Poet Laureate of Florida, when he was the guest speaker for the Florida Bibliophile Society in March 2016. 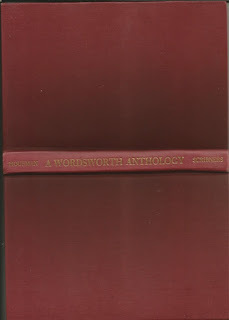 The book was a 1946 edition of A Wordsworth Anthology. I thought it would be neat to give the poet laureate of Florida a book from the library of a poet laureate of Oregon. 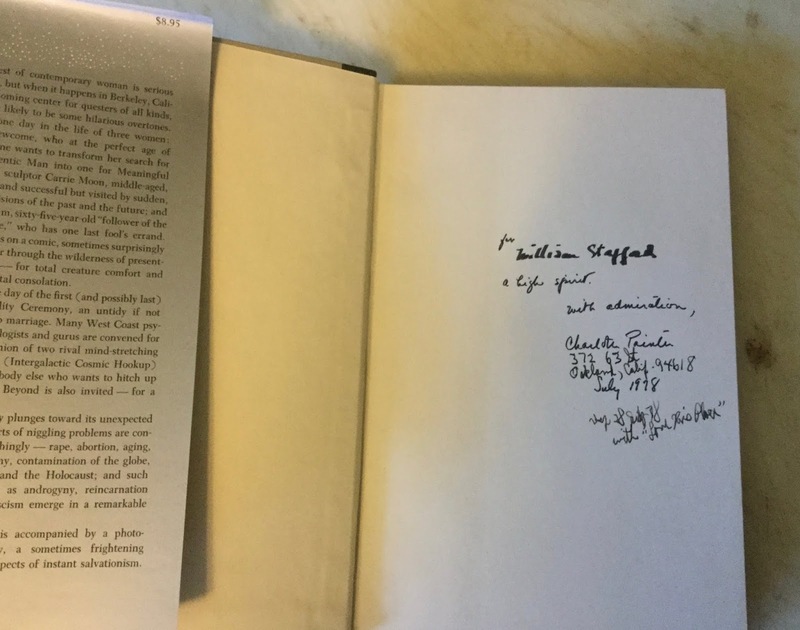 Peter Meinke enjoyed receiving the gift. 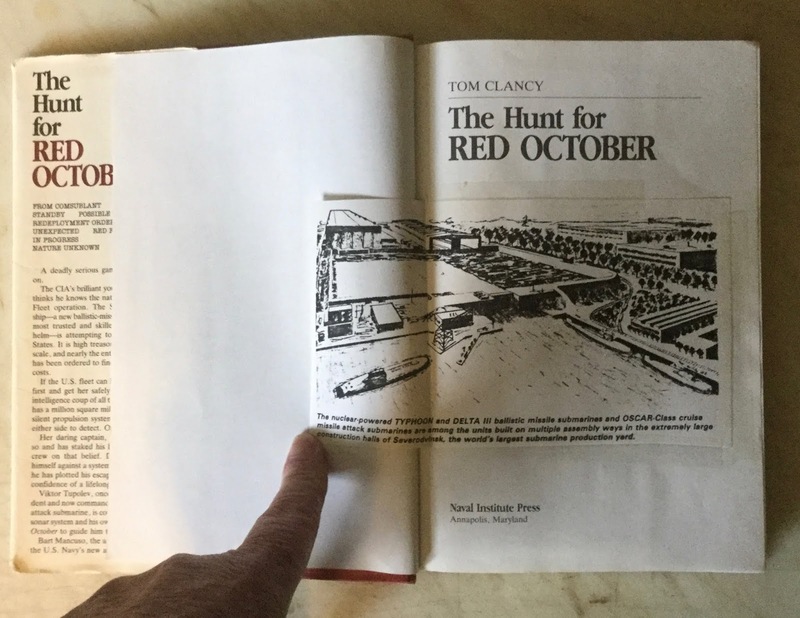 In fact, he wrote about it in Tampa Bay's Creative Loafing Magazine. 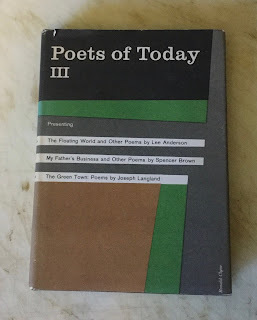 Poets of Today III was the other book of poetry I received from Lee Kirk. 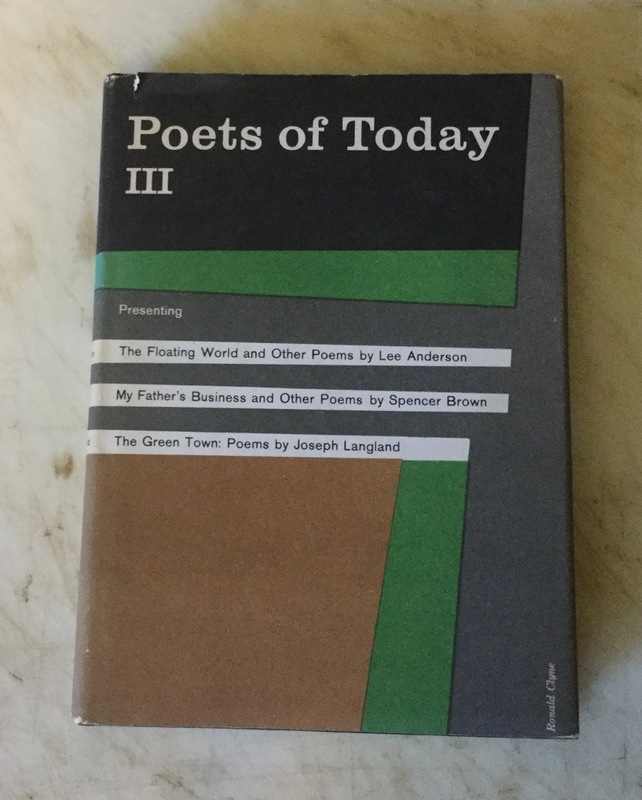 Lee Anderson, one of the three poets presented in the book, gave the book to Stafford in July 1963. 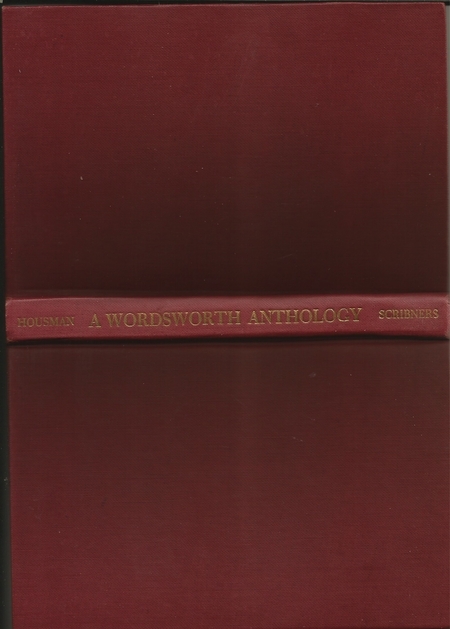 Andreson's poem "The Floating World," was twenty-seven pages long. 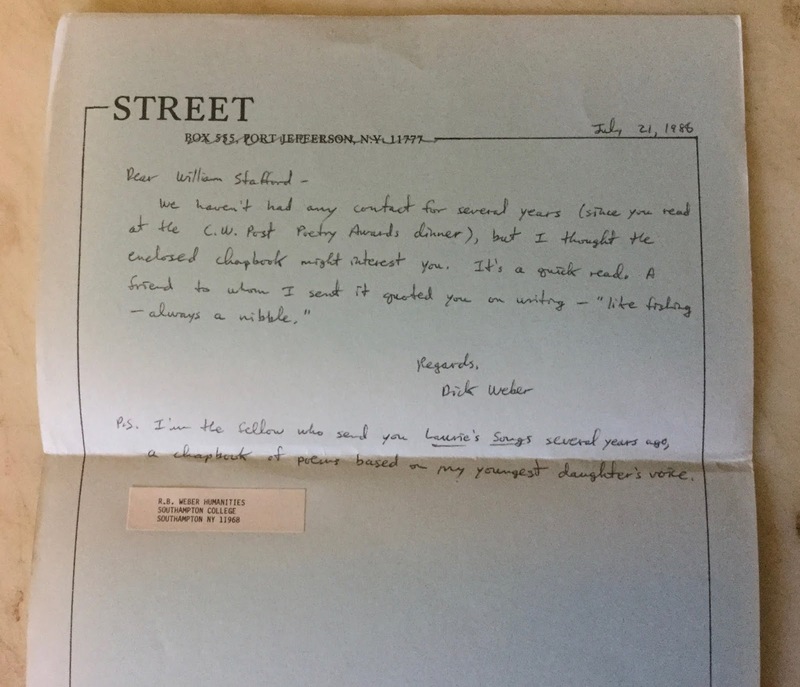 The note to "Vern" at the top of the letter was written by William Stafford's hand and is addressed to his wife Aditha "Vern" Stafford. Sister Mary Gilbert (Madeline DeFrees) presented William Stafford with copies of two of her books on November 24, 1962. 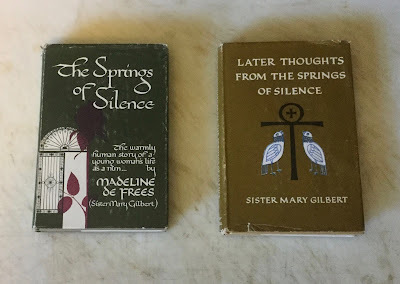 The Springs of Silence is a memoir about Sister Mary Gilbert's life in the convent. 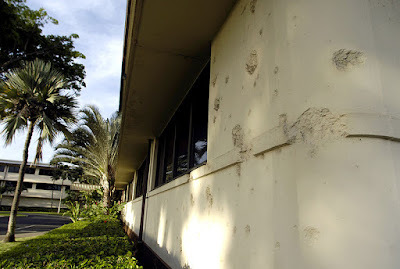 Later Thoughts From the Springs of Silence details the relocation of Holy Names College to property that used to be military housing in Washington. 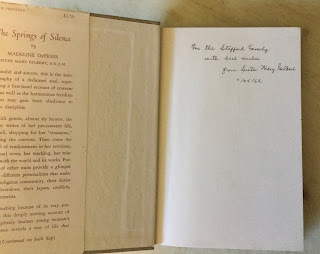 The Springs of Silence was first published in September 1953 and the fifth printing, a copy of which she presented to Stafford was published in July 1962. Later Thoughts... was first published in 1962. 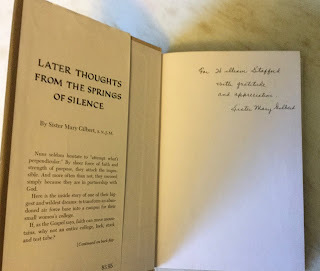 Inserted in Thoughts From the Springs of Silence was a note with a "P.E.O" letterhead (Philanthropic Educational Organization, an international organization for the advancement of women). The note was stored in a glassine envelope and was from Jacqueline Harrington (? 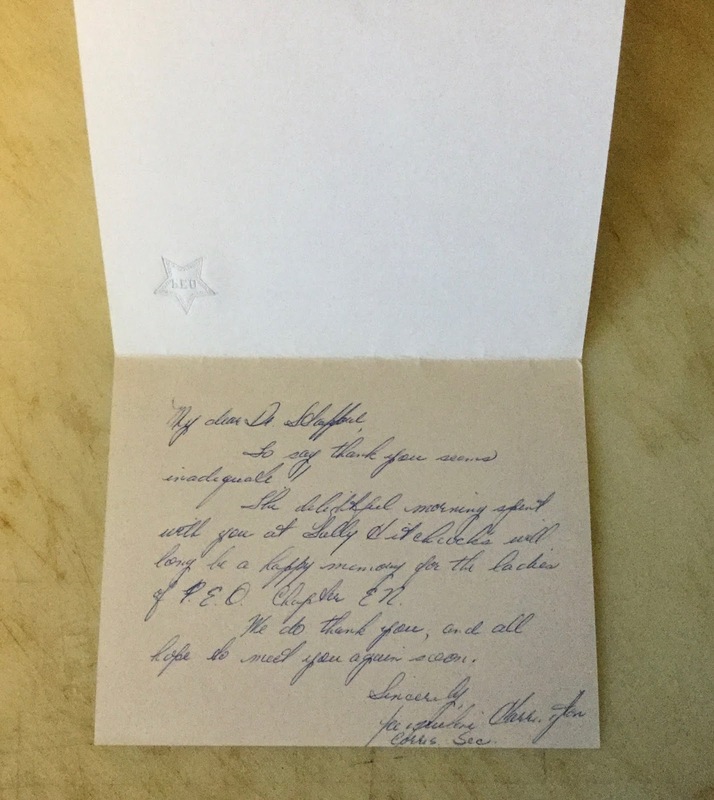 ), Correspondence Secretary of P.E.O. Chapter E. N. (Michigan?) 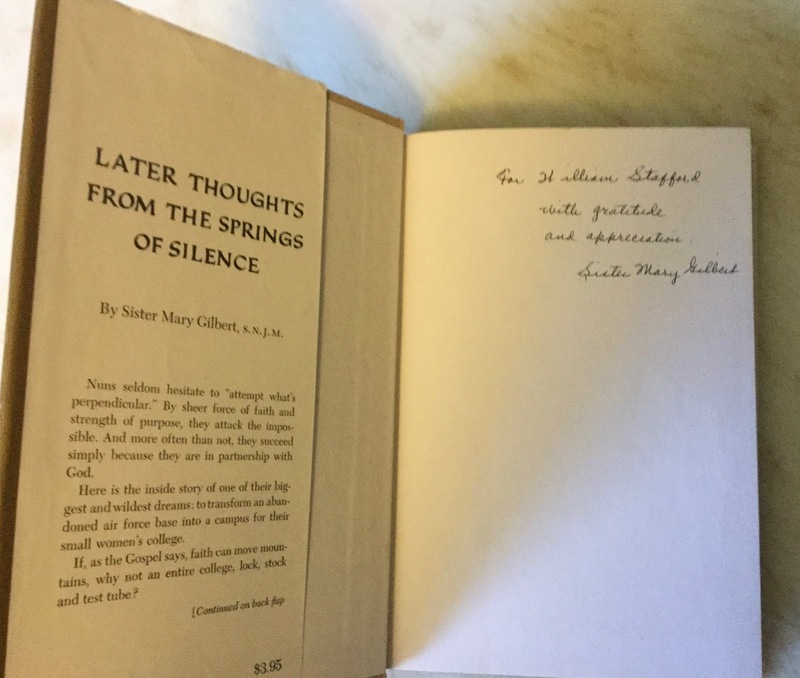 Sister Mary Gilbert was a member of P.E.O. 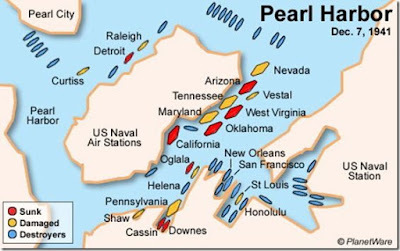 and she and other members of the organization were visiting Stafford in November 1962. Sister Mary Gilbert wrote poems for herself. 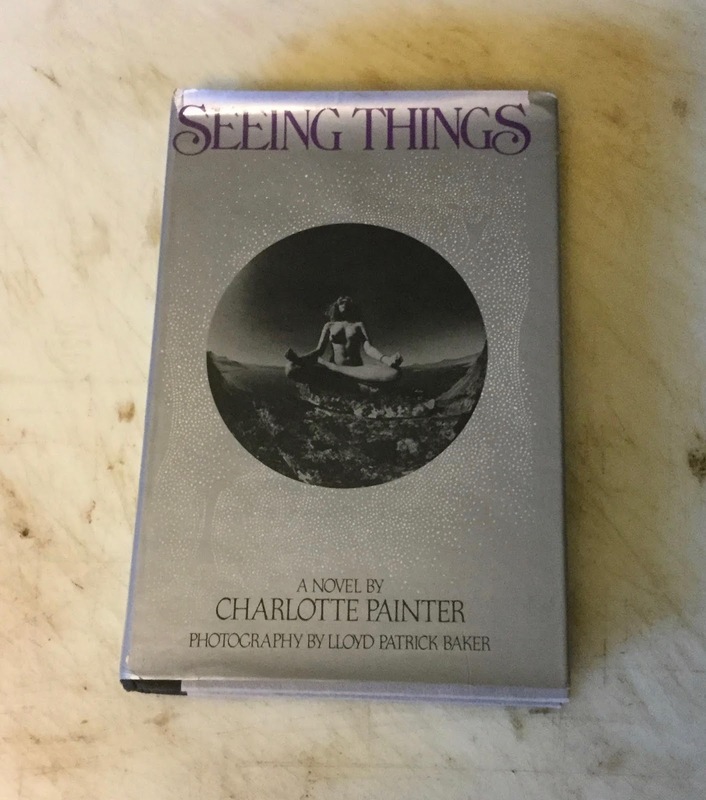 One of her poems appears on pages 120 and 121 of The Springs of Silence. 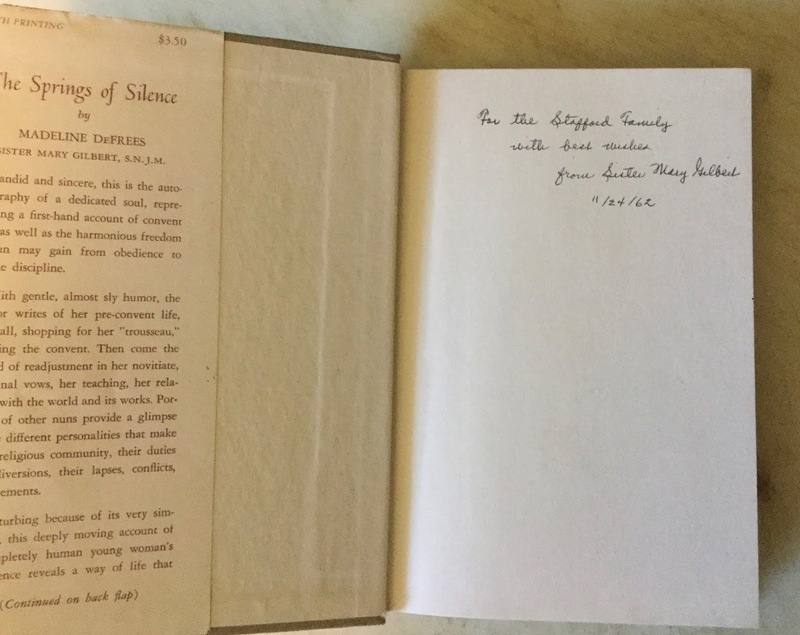 She would later leave the convent and devote herself to writing poetry under her real name, Madeline DeFrees. 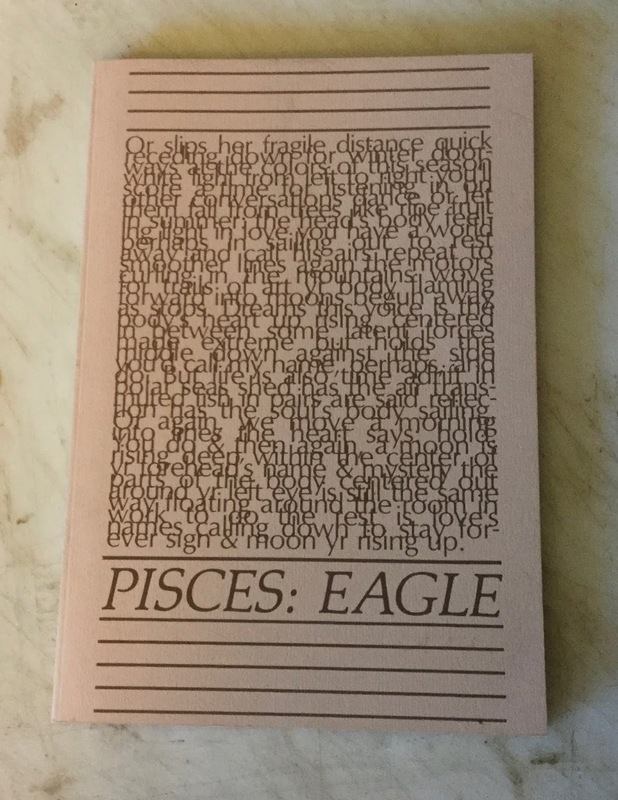 Pisces, or the Awakened Female is listed by one book dealer on AbeBooks as a book of poetry. 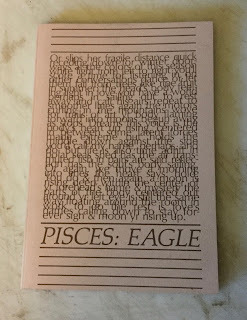 But it is clearly a book of prose. Although it is signed by "Eagle,"that is a pseudonym. 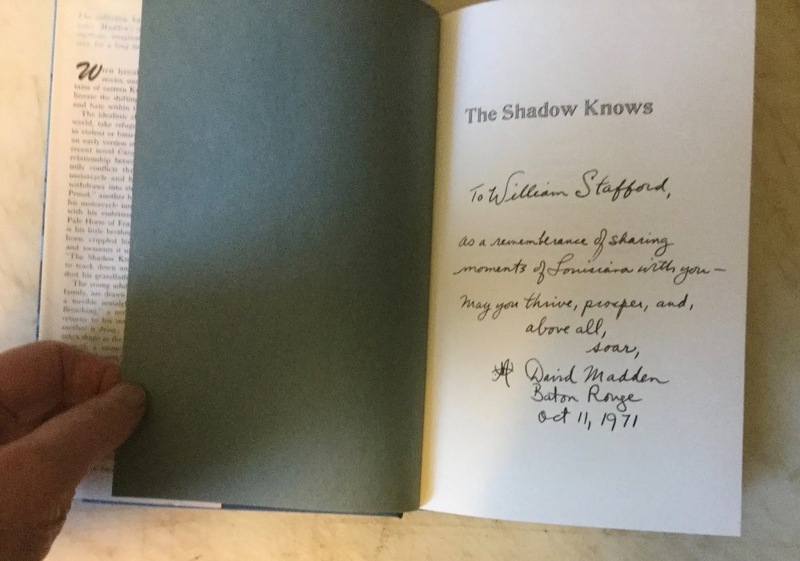 Stafford wrote the name and address of the author below the presentation. The next book, Wolf That I Am: In Search of the Red Earth People, by Fred McTaggart is the deep story of a white academic who tries to better understand his inner self by learning from the folklore of the Mesquakie (Meskwaki) Indians of Iowa. 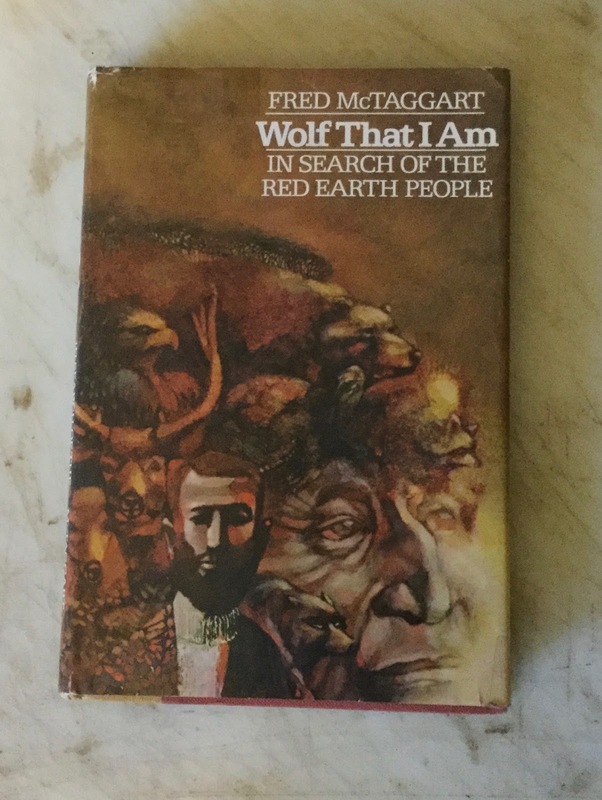 The Meskwaki poet Ray A. 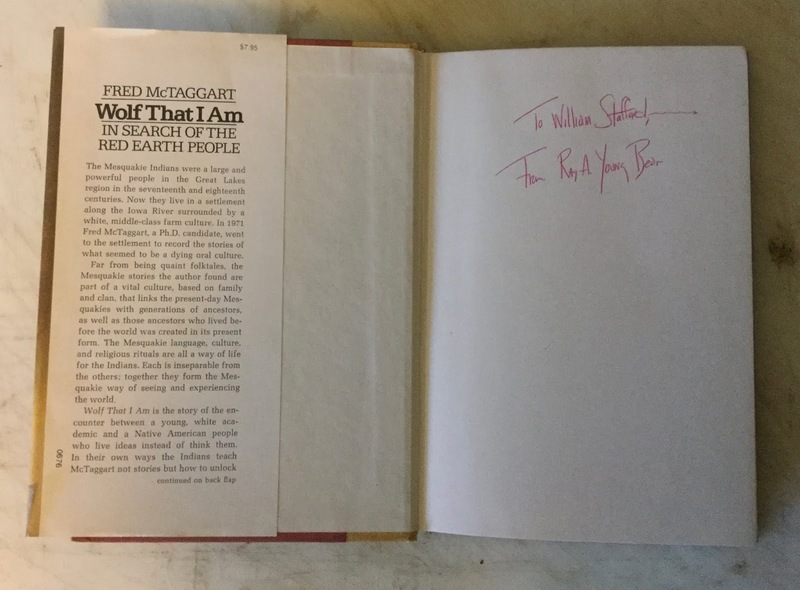 Young Bear presented this book to William Stafford. 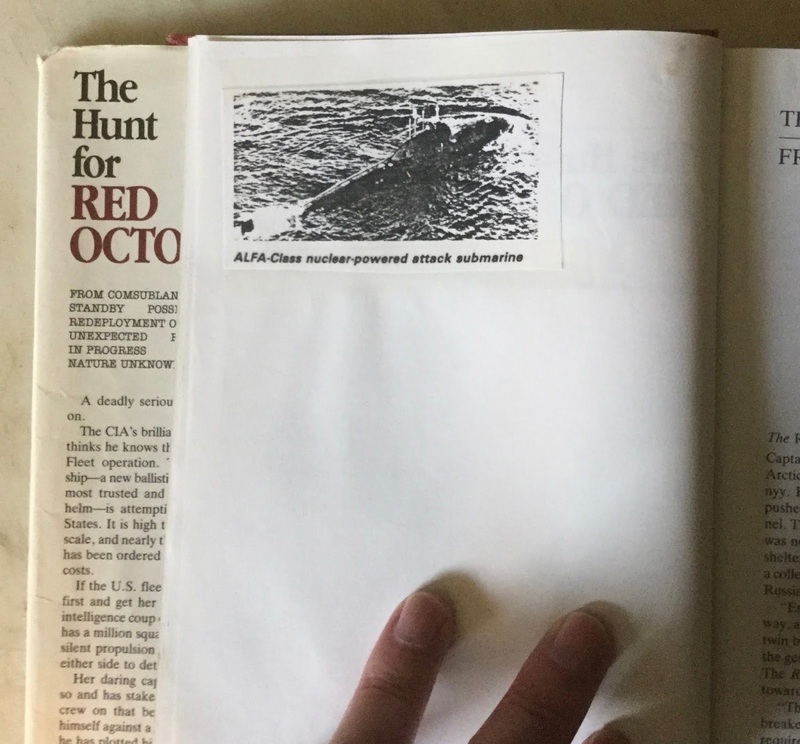 After reading the presentation in the next book, I don't know who visited whom. I'm guessing that Stafford had a poetry reading in Louisiana and met David Madden during the trip. 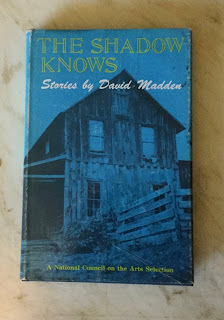 Madden would later include Stafford's poem, "Traveling Through the Dark" in his Pocketful of Poems series. 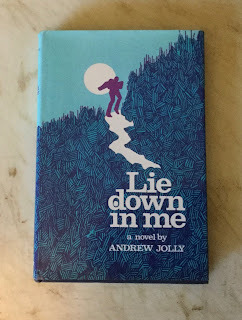 And finally, William Stafford wrote a jacket blurb for the next author, Andrew Jolly, for his dark novel, Lie Down in Me. 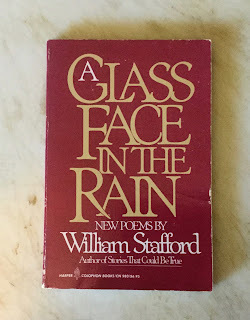 I would be remiss if I didn't include my two books of Stafford's poetry in this post. 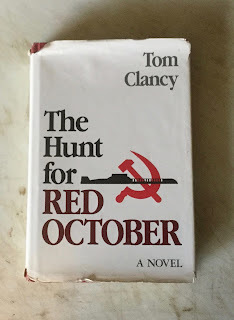 Only two? One contains 97 poems and the other contains 115 poems! 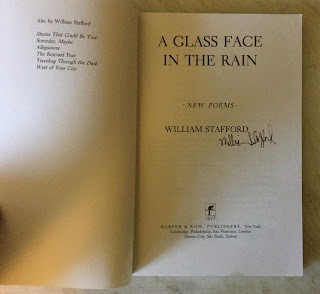 William Stafford signed this copy of the softcover edition of a Glass Face in the Rain. 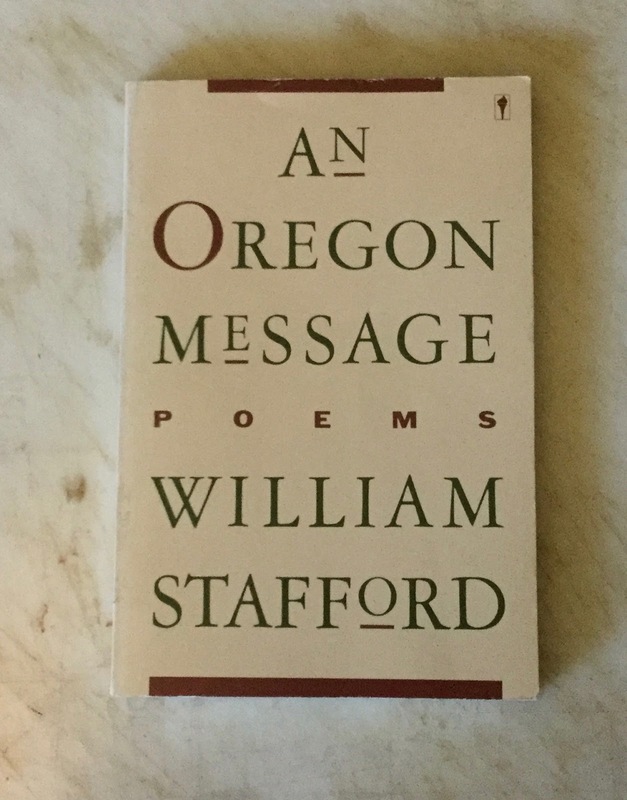 And my copy of Stafford's An Oregon Message is an association copy of sorts. 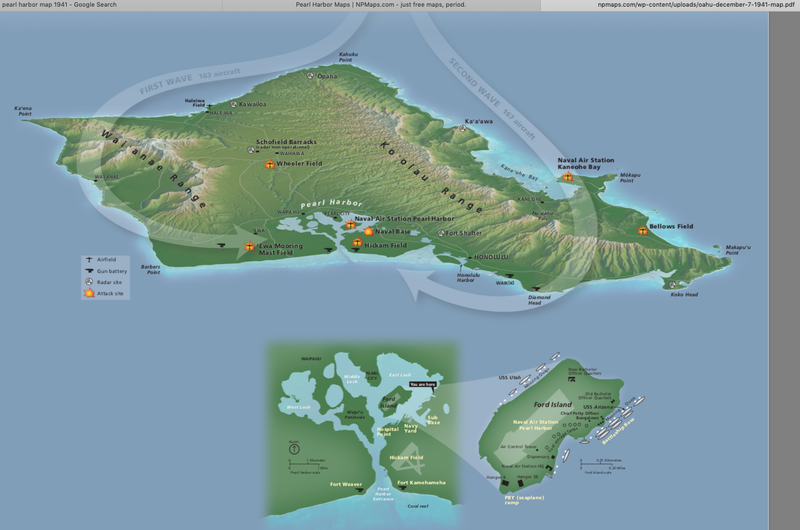 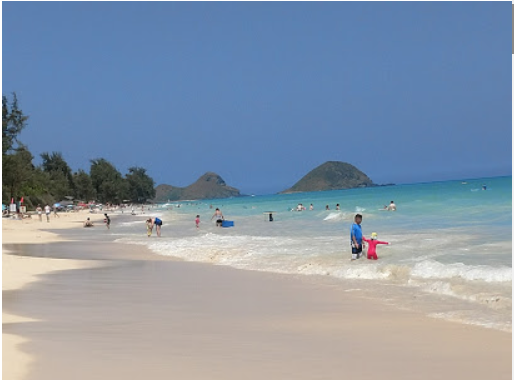 It was formerly owned by the Washington poet and photographer Jean E. Thomson!